In this complete course students will learn how to use steemit, buy and sell steem, cryptocurrency, and so much more. In this course, you will start from the beginning be opening your Steemit account. After that we teach you step by step how to get started blogging, building a follow, and starting a career as a professional blogger! You will also learn all of the essentials to buying and selling cryptocurrency, STEEM, Bitcoin and so much more. In this 30 minute solution students will learn how to buy, sell, and trade for more than 200+ types of cryptocurrency. Learn how to start investing in bitcoin, altcoins and ICOs. The cryptocurrency trading space is getting clogged with investors who have no idea what the technology is. One of the most important investment motto is to never invest in something you don’t understand. This course will spread the right knowledge in the midst of speculation and rumors. This course is an introductory course which will teach you to start buying and selling crytocurrencies right away. Unlike other courses, you will get HANDS-ON buying/selling example in this course. It was disappointing to observe that some courses are just a set of power-point presentations. This course is different as some lectures include real screen recordings of bitcoin exchanges. Note: Cryptocurrency investments are subject to market risk. This course is not a course with investment advice or strategy. This course will teach you the skills so that you can choose to buy and sell currencies at your will. You will be responsible for your trading decision’s consequences. Learn to use candlestick patterns, technical analysis & volume activity to trade bitcoin & cryptocurrencies effectively. increase your cryptocurrency trading success by using a unique trading method used by the pros of Wall Street. Whether you are trading cryptocurrencies, forex, stocks, commodities, options, ETFs… this course will give you a glimpse of the competitive edge that Japanese candlesticks, technical analysis and volume active give. This course is the gateway to your trading success in the cryptocurrency trading world. This course is for all levels: beginners, intermediate and advanced traders! All you need is an open mind and a passion to be successful. Buy & Sell Bitcoin and Altcoins on the Exchanges, Crypto Mining, Market Research & Analysis, ICO Investing & much more. Learn how to take your Cryptocurrency trading & investing to the next level. CryptoMeister is a leading cryptocurrency trading and investing education provider. Our courses have been created by experts with real-world trading experience for both new traders and those with previous experience. 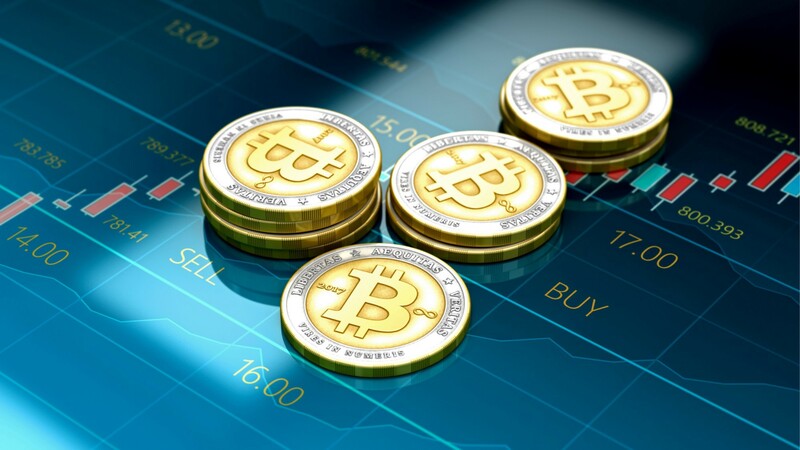 With our cryptocurrency trading courses, you too can learn the basics of trading cryptocurrency and can confidently start trading alone. Our Cryptocurrency Trading video course is divided into eight key chapters. Each easy to follow chapter is further broken up into several learning sections. Why bother creating dozens of videos? Smaller teaching video clips make learning faster and brushing up on topics later easier. We want to do everything possible, so you succeed. To deepen your understanding of cryptocurrency trading, CryptoMeister is offering an exclusive bonus only to our members. Our Cryptocurrency Trading eBook follows the same eight chapters as our video series but on a much deeper level. We explore each topic area more thoroughly, so you become a stronger trader. Regardless of where you are on your learning path, CryptoMeister strives to constantly develop the most comprehensive cryptocurrency trading courses available. We team up with industry pros, have expert instructors and perform constant market research to ensure our information is always up to date. We want to provide an authoritative voice on cryptocurrency trading that will help to increase the success rate in your trading career. 6. Cryptocurrency ICO Investing Course 2018: Identify the Best! Learn how to pick the most high-quality and game-changing ICOs in 2018 and onwards to help build your Retirement fund. Significantly, some of the most iconic Cryptocurrencies are going to be born this year, and will present itself to you in the form of an ICO — the first opportunity to buy and arguably at the best prices available to you. Amongst the truly amazing ones are going to be a hell of a lot of rubbish. For every 1 amazing ICO, will be about 50 rubbish ones. This course will provide you with the ideal set of criteria to apply to Cryptocurrencies to differentiate the great ones from the pack. 7. Cryptocurrency Trading Course 2018: Make Profits Daily! The Complete Guide to Cryptocurrency Trading and accumulating profits for your retirement. This course will teach you to trade Cryptocurrency for the short term and making profits. In 2017 the Cryptocurrency market BOOMED. Millions of people are enjoying the thrill of trading Cryptocurrencies and gaining profits from volatile price movements! Now in 2018, Cryptocurrency is set to have its best year ever! I am experienced trader of Cryptocurrencies that had no financial or trading background when I got into Cryptocurrency. I have made mistake and experienced heavy losses, and I feel this has put me in the best place to teach you how to avoid doing the same. 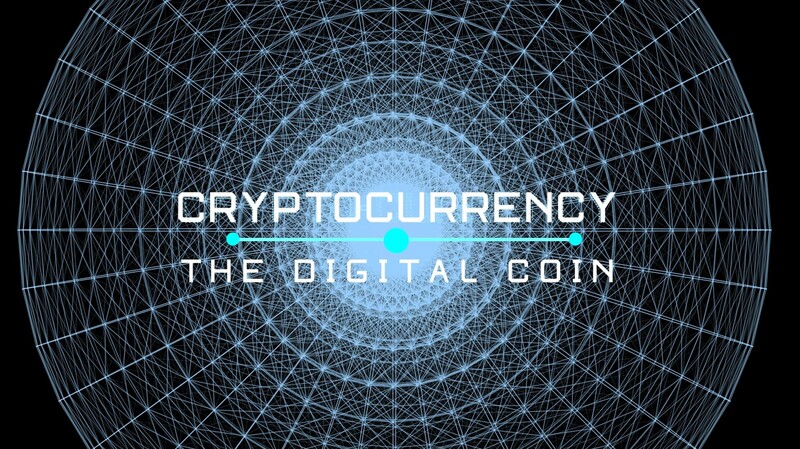 In this course, you will go from beginner to advanced in Cryptocurrency. You will see the exact ways to identify cryptocurrencies that can rise in price and capitalise on the profits. You will also learn how to be in the driving seat to directly influence it’s price! 8. Cryptocurrency Wallets Course: Secure Your Cryptos Safely! Keep your Cryptocurrency safe & secure from hackers with Paper, Desktop, Mobile and Hardware wallets. Cryptocurrency Wallets are absolutely crucial to keep your Cryptocurrency and tokens safe! If you are looking for the most secure places to store your Crypto, then you will love this Udemy Course. As Cryptocurrency becomes more popular, from 2017 onwards, it becomes under greater threat from hackers. Every day there is another attack on an individuals holdings, and it’s imperative you know your options to prevent similar happening to you. 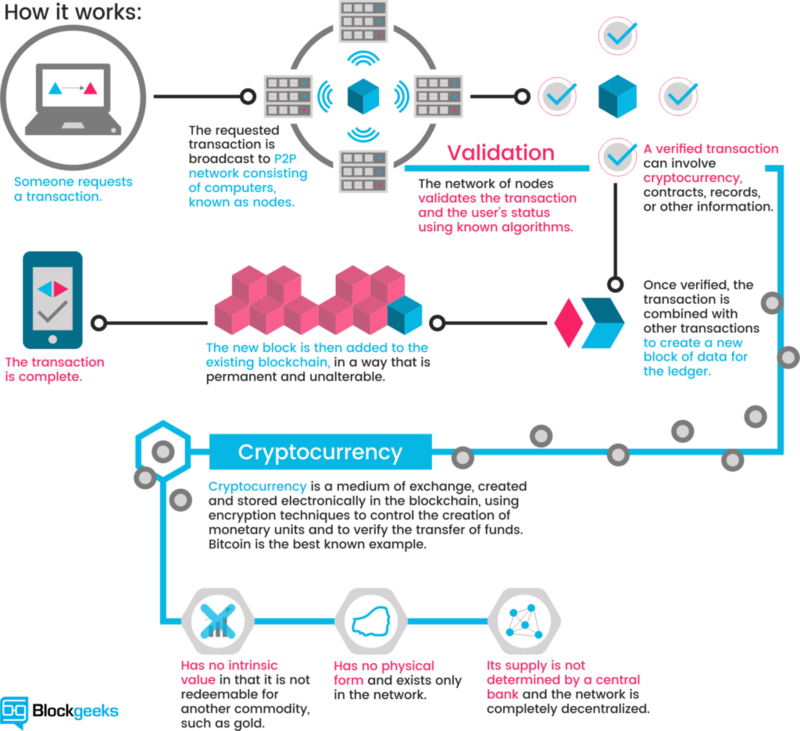 Cryptocurrency is where the money is, and yet the infrastructure is not yet strong enough to keep you and your money 100% secure from threats and attacks. In this course, I will be providing a full and thorough guide to the four main Cryptocurrency wallets — Paper, Desktop, Mobile and Hardware wallets. 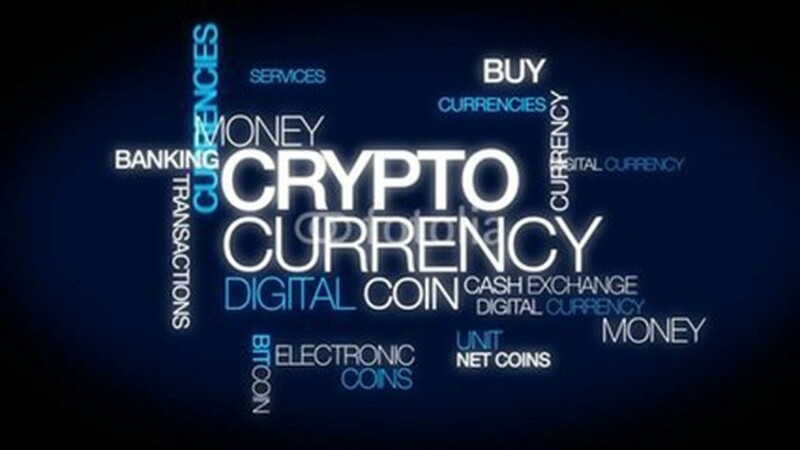 What types of cryptocurrency are available including Bitcoin, Ethereum, Litecoin, Dash, Monero and others. Which are the most valuable cryptocurrencies? What do I need to do in order to start buying, selling and trading cryptocurrencies? How to store your cryptocurrency safely and protect yourself. This valuable document includes information on how to select and get started on some of the leading Cryptocurrency exchanges, and is a perfect supplement to the video course. This downloadable PDF can help you get started even more quickly on trading cryptocurrencies if this is something you are interested in. This video course and accompanying guide have been designed taking the feedback and requests from the thousands of satisfied students worldwide which I currently teach on Udemy. It is specifically designed to help you quickly understand how to get started using, buying, selling and even trading cryptocurrencies both safely and effectively. This course teaches the key fundamentals in buying and investing in cryptocurrencies, focusing on the Australian market. This course is for anyone who wants to learn about cryptocurrencies and how to invest in them. Cryptocurrencies are a new global phenomenon that all started with Bitcoin in 2009. In this course, students learn all about the fundamentals of cryptocurrencies, which is absolutely essential in these early days of adoption. Hundreds of hours of research and effort has gone into this course to give students the absolute best description of cryptocurrencies, the foundational blockchain technology, how to go about buying them and the laws and regulations specific to the Australian market. Disclosure: We are affiliated with some of the resources mentioned in this article. We may get a small commission if you buy a course through links on this page. Thank you. A list of best courses to learn programming, web, mobile, chatbot, AR/VR development, database management, data science, web design and cryptocurrency.